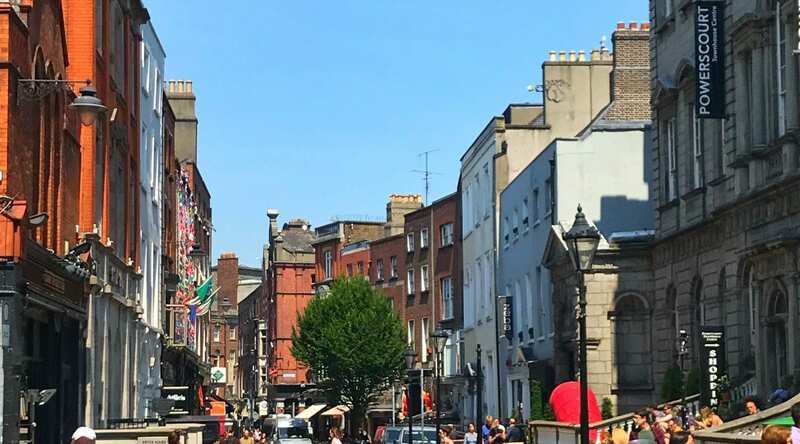 We are incredibly proud to be located on South William Street in the heart of the Creative Quarter, Dublin 2. 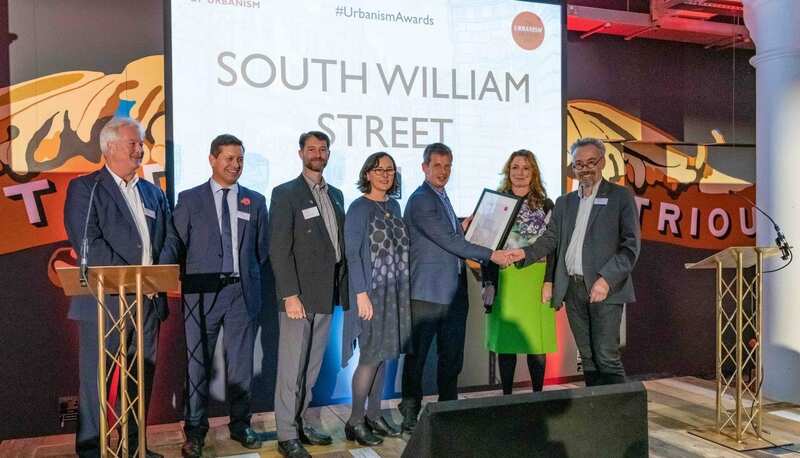 South William Street recently won the ‘The Great Street Award’ on the 2019 Urbanism Awards by the Academy of the Urbanism this November 7th in London. “The award is one of five given out each year by The Academy of Urbanism, a network of built environment experts from across Europe. They recognise Britain and Ireland’s best place, street, neighbourhood and town, as well as Europe’s best city. Voted on by its members, the Academy judges against a number of social, economic and environmental factors, including good governance and commercial success. Read the complete article on the 2019 Urbanism Awards on the Academy of Urbanism here. 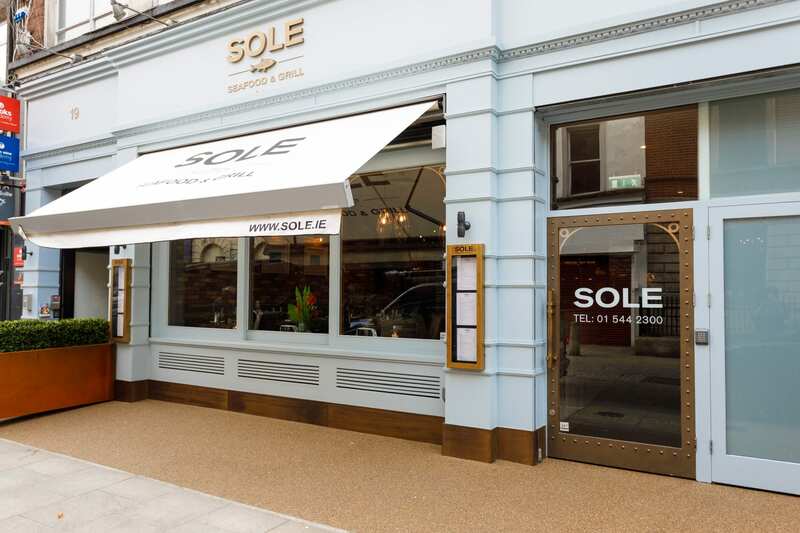 SOLE is located on 18-19 South William Street, Dublin 2.